Figure 70. Carrier engine clutch and pressure plate, removal and installation. 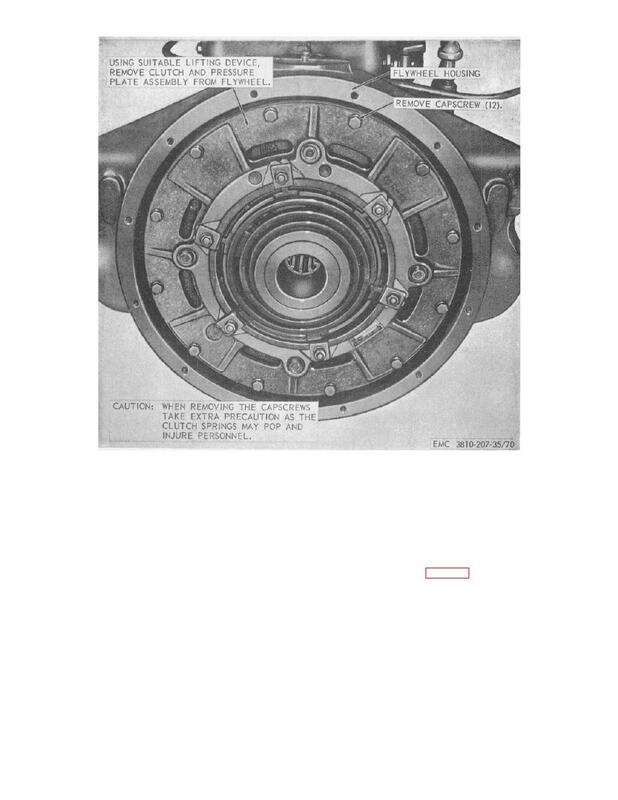 used to eliminate the vibration of the crankshaft.